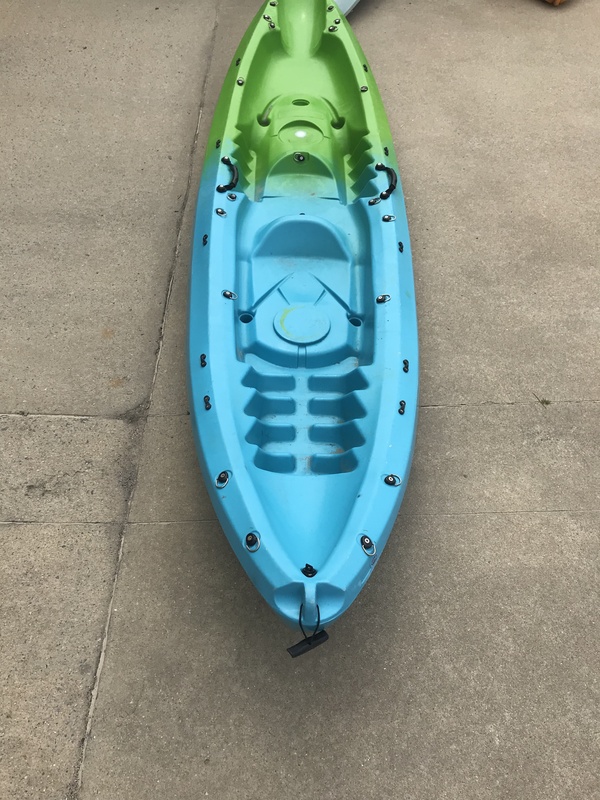 12 foot used double Coastal Kayak. Good condition. 2 Seats included. 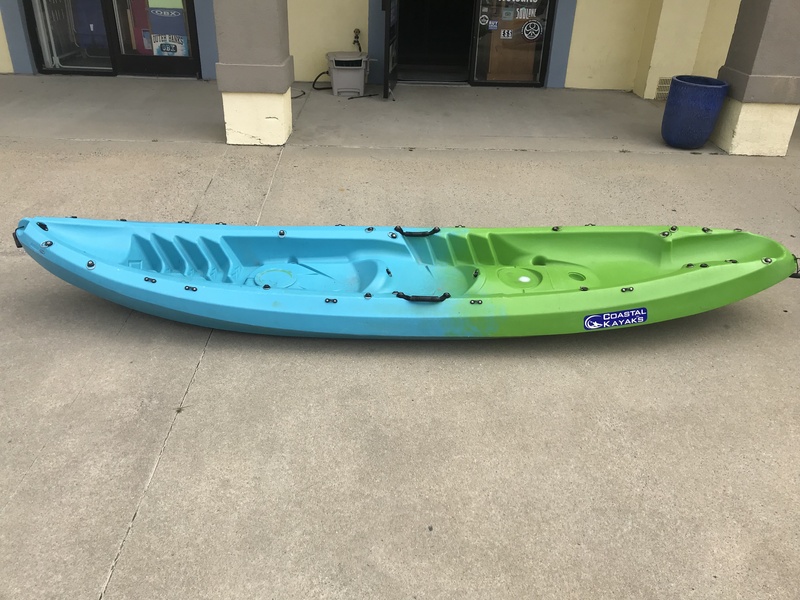 2 paddles included. Available for purchase and pickup. Will not be delivered.